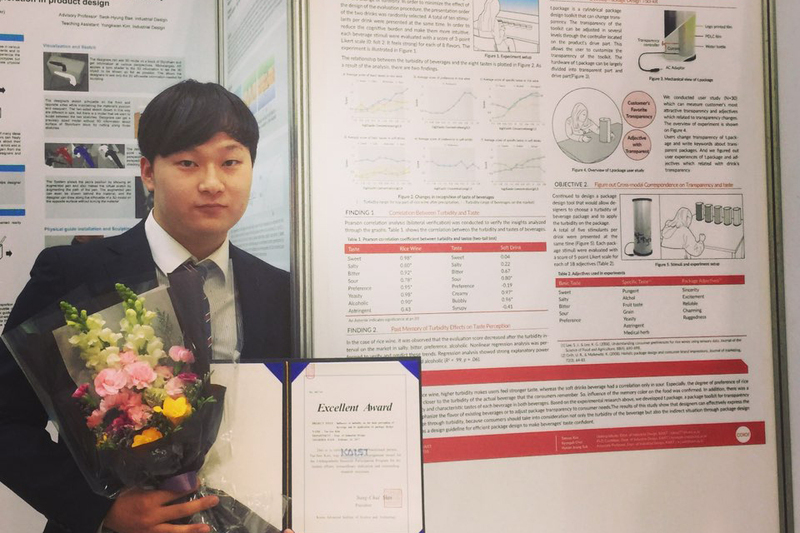 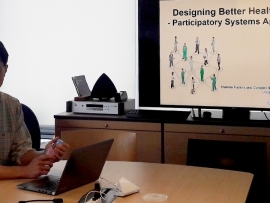 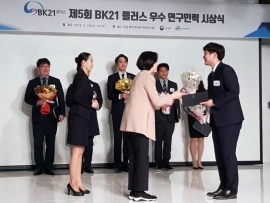 Taesu Kim, a senior student of industrial design at KAIST, advised by Prof. Hyeon-Jeong Suk, received the URP excellent prize for his work titled, “Influence of turbidity on the taste perception of drink and its application on drink package”. 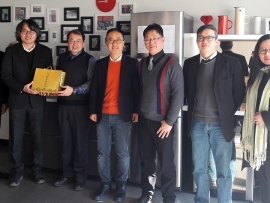 This study investigates the cross-modal correspondence of turbidity and taste, and design a package design toolkit, t.package. 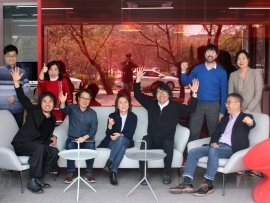 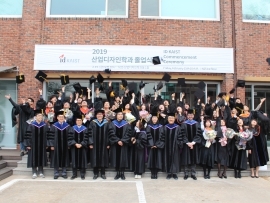 *The Undergraduate Research Participation (URP) is a program provided by KAIST where in undergraduates, either alone or in a team, are funded to attend laboratories and research any topic of their choice.